It’s finally here. 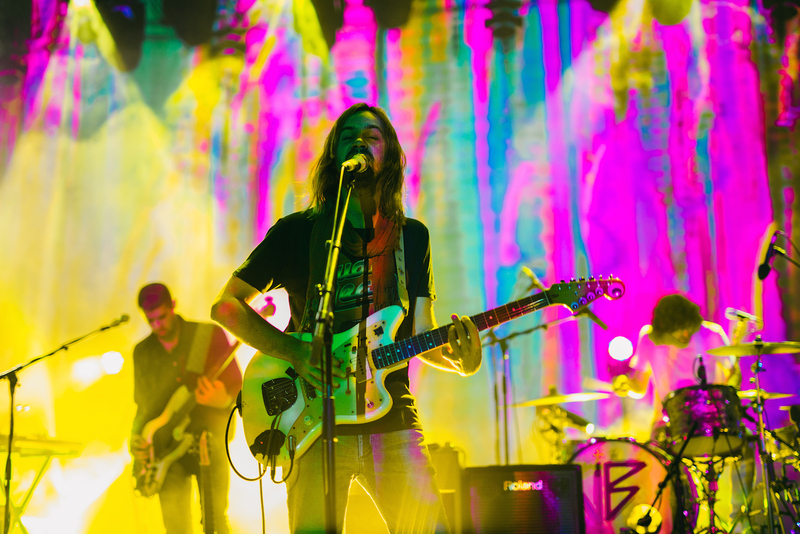 Tame Impala—aka Kevin Parker—is back with brand new music. The single is titled Patience and is the first taste of his new album. Tame Impala are also heavily rumoured to headline Splendour in the Grass this year. This is the first taste of new music directly from Tame Impala since 2017’s ‘Currents’ Collectors Edition. Parker has been keeping busy since then, however. He produced Pond’s newly released ‘Tasmania’ album. On the other side of the spectrum, Tame Impala collaborated with famed produced, ZHU, for the track My Life. Other collaborations included Theophilus London, a Miguel remix and, of course, working with his new best friend, Mark Ronson.